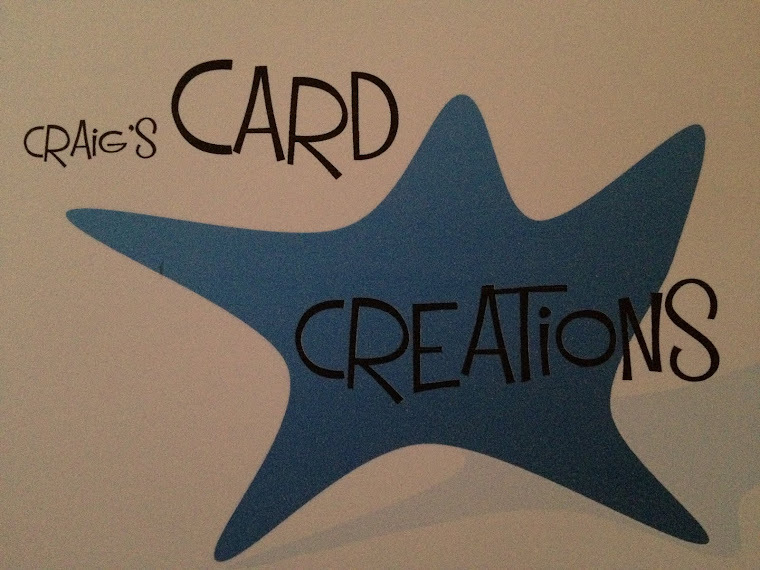 Crafting With Craig: Hunkydory DT card - Santa Pants. 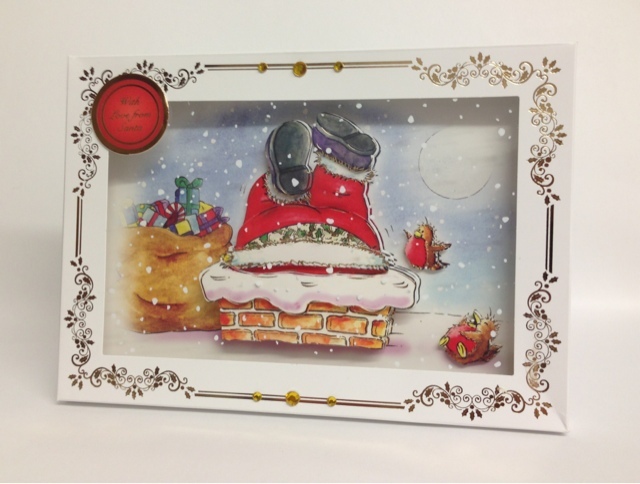 This box frame card is using Hunkydorys brand new collection "Santa Pants" that was a pick of the day on Tuesday 30th July 2013. Down the chimney & under the tree background card. Down the chimney & under the tree decoupage topper sheet. Sentiment from Santa's laundry topper sheet. 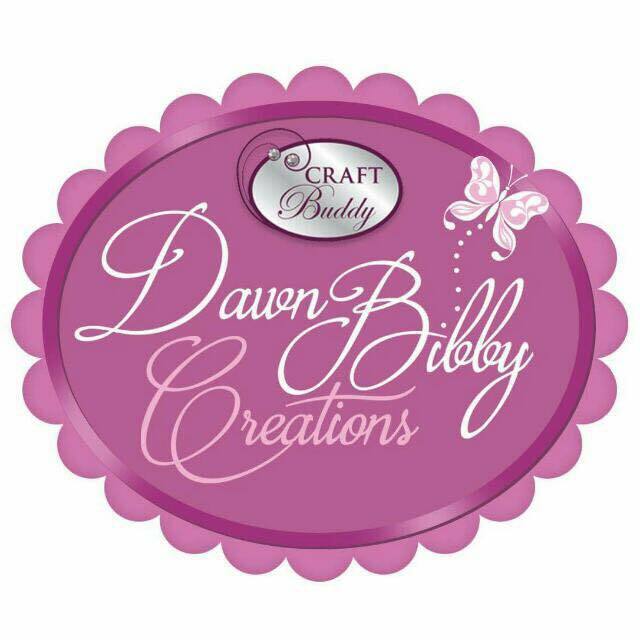 4mm & 6mm gold gems. Stix2 ultra strong red liner double sided tape.